1) There is a crying need for a row of public toilets, well watered through a pipeline from the lake, for the benefit of those now using lakeside bushes for the purpose. 2) The water body needs to be fenced off in populated segments , making it inaccessible to public. 3) The muddy pathway that runs along the lake is so littered with snails that there is case for a signpost, saying, ‘Snails Crossing: Tread/Drive Carefully’. Snails, out and about in scores, had the run of the road , in early mornings. Snails, they say, move about at night, and hibernate during the day. They detest brightness of the sun. And before the sun came up the snails seem to be ‘hurrying’ to their hideouts. Speaking of snail’s pace, they say the fastest of the species can move 50 yards per hour. The need for fencing off the lake can’t be overstated. Tamil Nadu water supply undertaking has a pumping station that was put up five years back under a community drinking water supply scheme funded by the Asian Development Bank. Lake-fencing, and provision of public toilets, which might not have been necessary when the drinking water scheme was launched, in 2008, now appears critical to the continued survival of the lake as a source of water for the ever growing Padur and its OMR neighbourhood. Suggestion: Engineering students/faculty in neighbourhood institutions such as Hindustan University and Mohd. 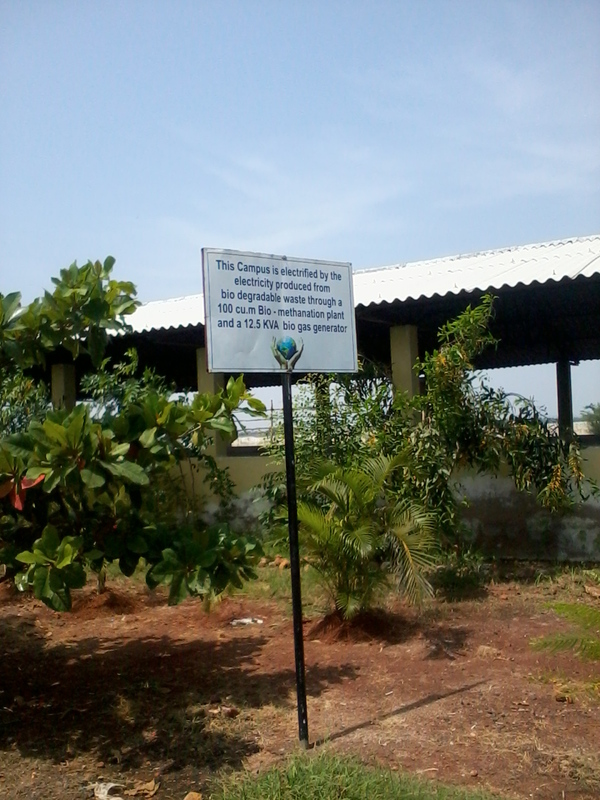 Sathak Engineering College can take up Padur lake improvement as a class project. The project report they come up with can become a campaign theme for OMR Greens for mobilizing public support for implementation of the lake conservation scheme. Harsh Mander in a recent magazine piece in The Hindu refers to sale of food token by wayside eateries at Jama Masjid and Nizamuddin areas in Delhi. Idea is customers can buy these plastic tokens for hand-outs among the needy in the neighbourhood. Recipients can exchange the plastic token for a take-away parcel anytime over a period of one month. The food token system adopted by eating houses is relevant in the context of , what Mr Mander terms, erosion of religious charity traditions . 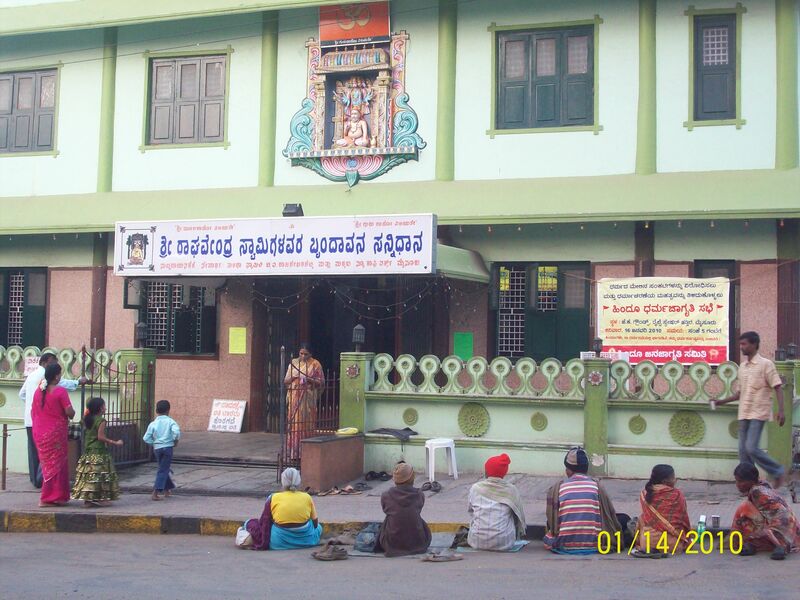 A scene outside Raghavendra temple at Narayana Sastri Road, Mysore. A survey of places of worship in Delhi found little evidence of Christian food charities in the city ; mosques no longer opened their doors to the homeless and hungry; and Hindu temples, mostly served sweet and oily food sporadically, on fixed sacred days, and rarely with dignity. Eating houses selling plastic tokens in Delhi are located in the vicinity of places of worship that attract alms seekers. It is a business model adopted by eating houses , for the benefit charity-minded pilgrims. The food token system can be adopted for a drive against hunger, elsewhere in the country. Traders and restaurant owners associations in various localities should take a lead. An operating system for the issue of tokens can be evolved by management experts. MBA students can take it up as class project. OMR Greens would welcome an initiative in this regard by management students at Hindustan University. 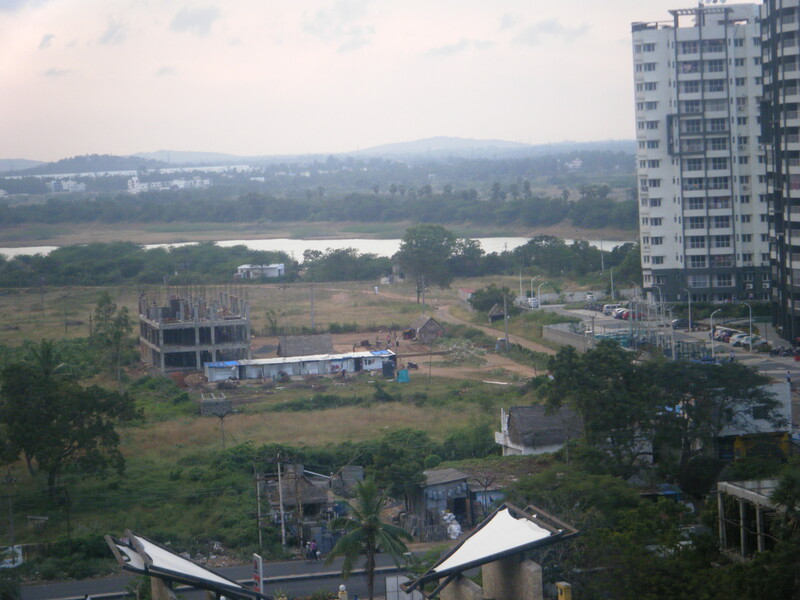 We can approach traders association and eating houses at Padur-Kelambakkam area with a project proposal. The ‘luncheon voucher’ and ‘food coupons’ issued by IT companies to employees can be a working model for restaurant and traders associations to adopt. Food token can be priced on cost-sharing basis, and all three stake holders – traders body, eating houses in a locality, and their customers who buy the food tokens – would be partners in a CSR project (community social responsibility) to work for freedom from hunger..